Your regular support can help to educate the artists and art lovers of the future and help ensure the sustainability of the exhibitions. For over 20 years, we’ve been staging iconic experiences in iconic locations. 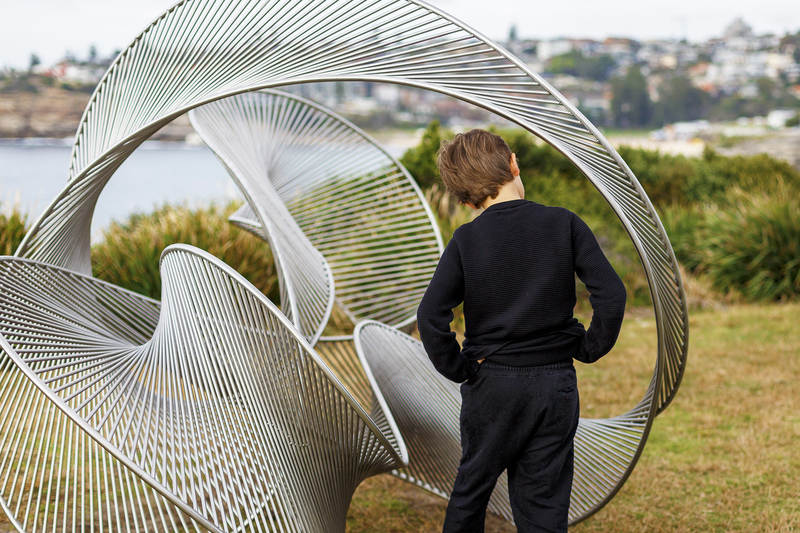 From small beginnings 22 years ago, Sculpture by the Sea has grown into an international event that attracts local and international artists and over 500,000k visitors a year in Bondi and 200,000 visitors in across the two iconic venues in Bondi and Cottesloe. It’s not only an exhibition but an experience. 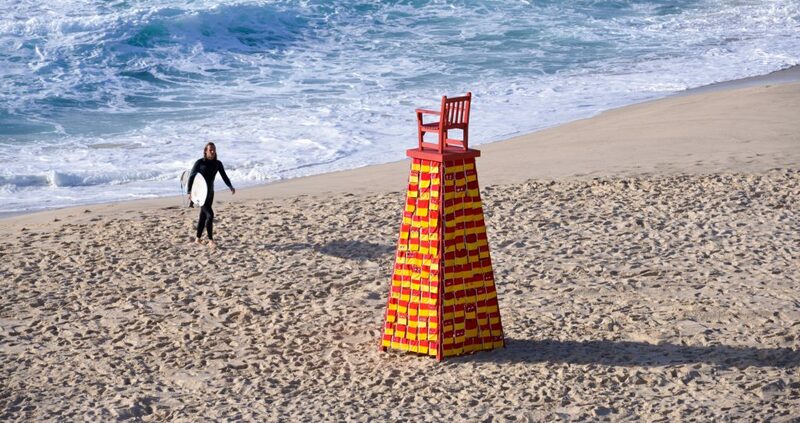 Sculpture by the Sea is an experience that is a feature on the cultural calendar in Bondi and Cottesloe. We couldn’t stage the exhibitions without the support of people like you. In fact, we receive less than 20% of our income through government funding and we rely heavily on the generosity of individuals and foundations whose philanthropic support accounts for just over 15% of our annual budget. To enable us to continue to stage free to the public world-class exhibitions we need regular ongoing support from people like you. Continuing investment in the staging and logistics to enable innovation and accessibility to all the community. Your support can help us continue staging exhibitions that can be enjoyed by everyone now and for generations to come. 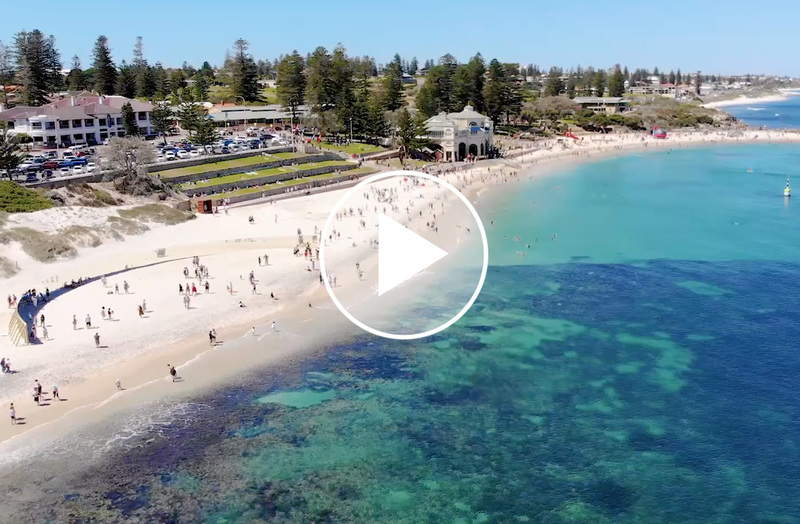 Sculpture by the Sea, Cottesloe 2017 exhibition video by Richard Watson.